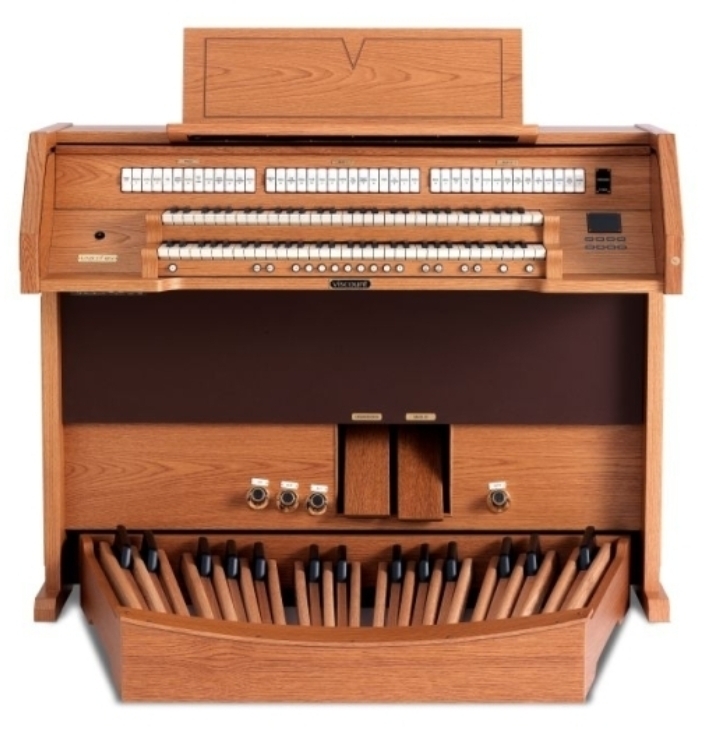 The evolution of the organ has not been a rapid process, instead it has grown and changed over time thanks to societal tastes and technological limitations throughout the formation of today’s Western Civilization. 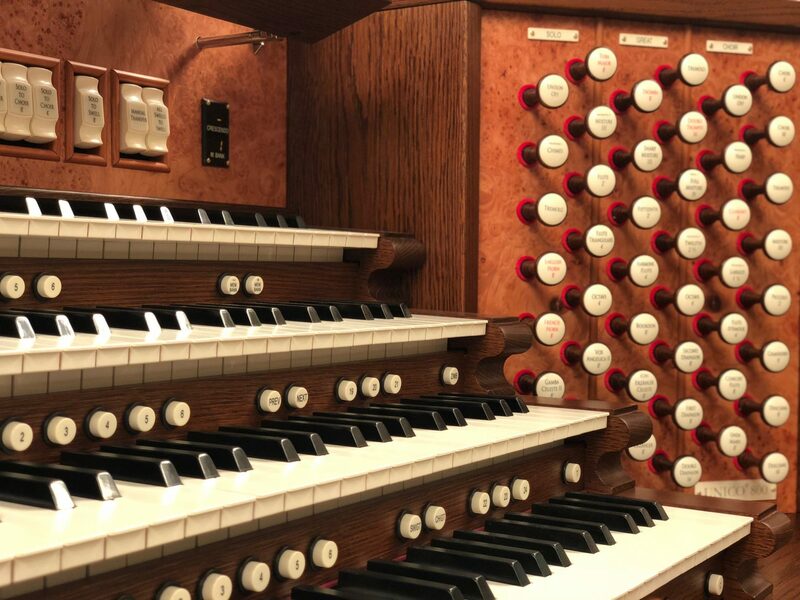 This gradual, relatively unchanged evolution took a massive spike as technology allowed for digital elements to be included in the classic pipe organ in the mid-to-late 19th century. 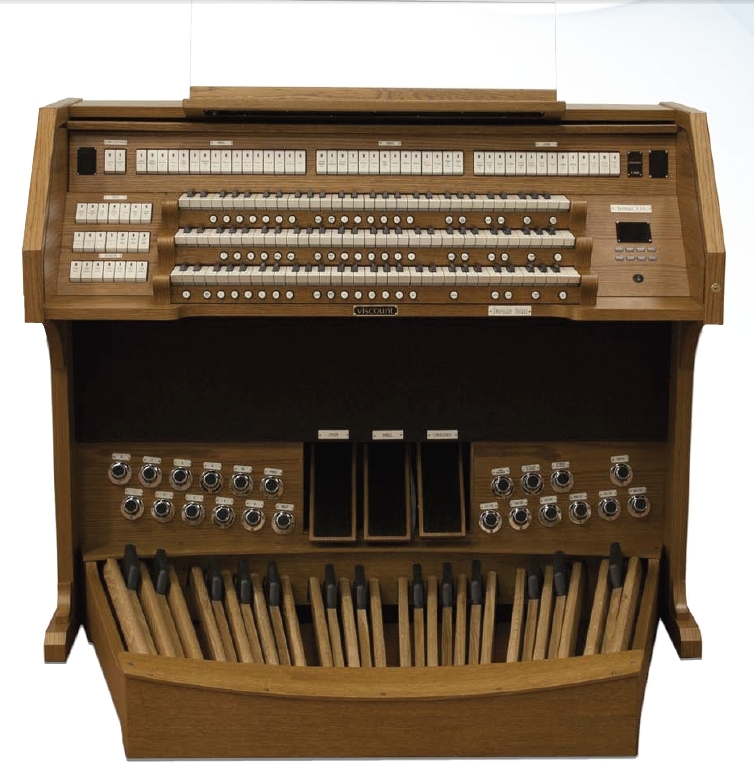 In spite of that massive and sudden jump, few true changes have been made to the digital organ since the 1970s. 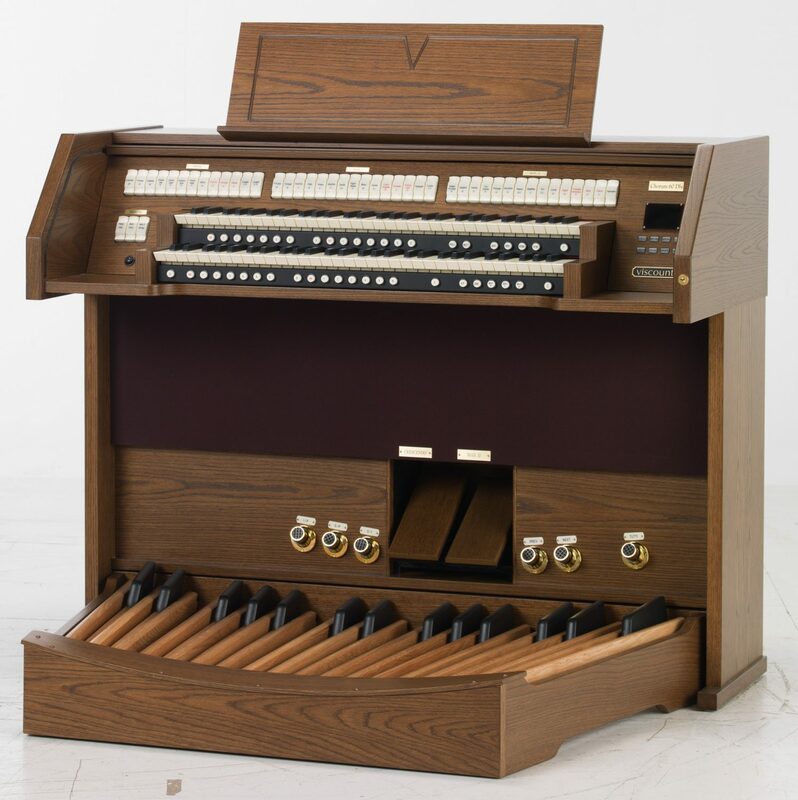 We at Viscount International are looking to change that. 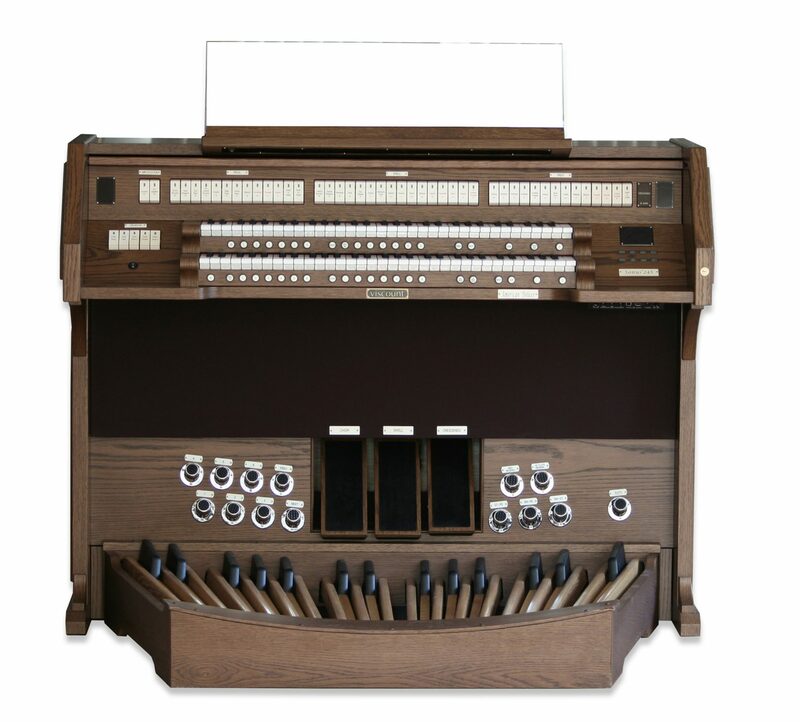 No innovation is ever easy, and the cost of true evolution is usually high. 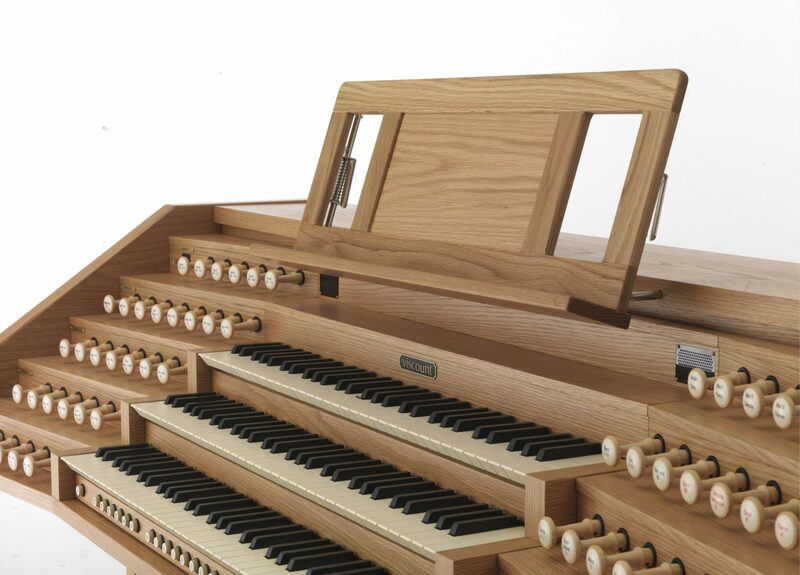 This is the case with our Physis system, which is the result of ten years of research and development, a $10,000,000 investment, and the cooperation of three universities. 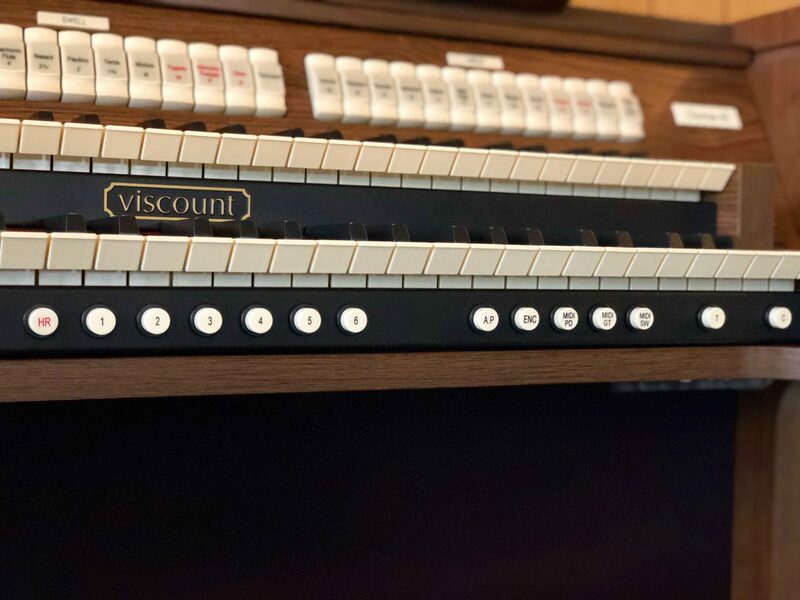 Thanks to this massive effort, Viscount has created a system that allows for the creation of a dream instrument that provides a thrilling experience to empower today’s organist. 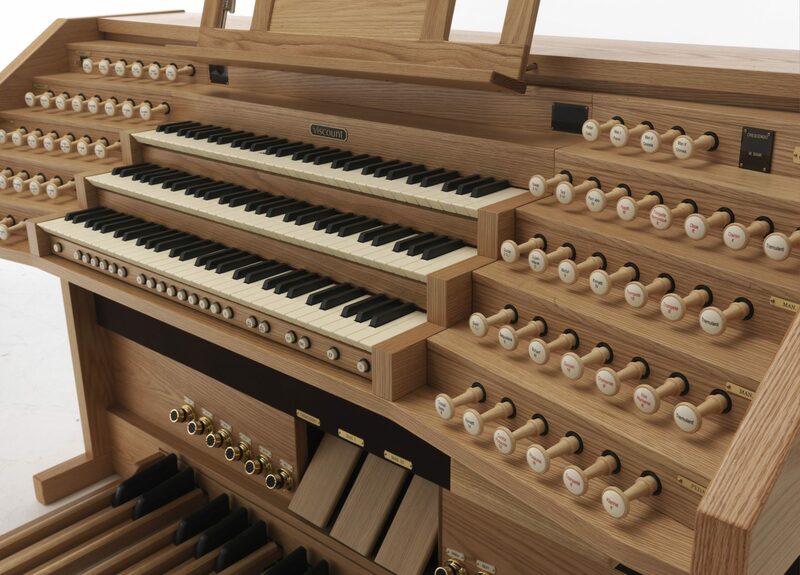 The Physis system allows traditionally flat, one-dimensional digital organs to reach the levels of playability and unique pipe “voicing” historically reserved for large-scale, properly-tuned pipe organs. 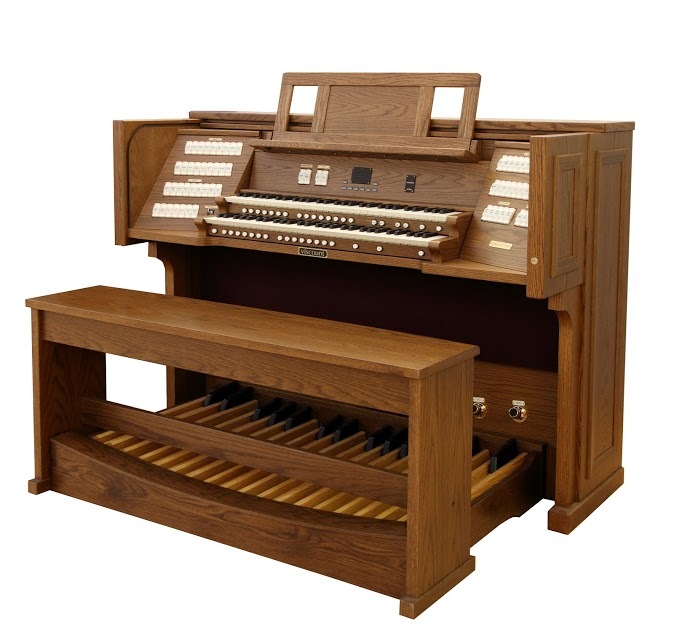 To say that this is one of the largest technological jumps in the history of the digital organ is an understatement. 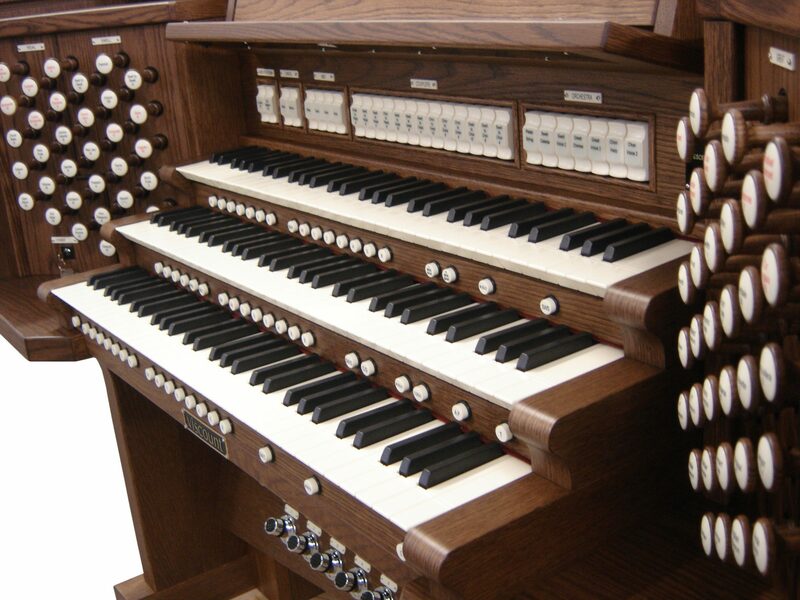 Physis® technology recreates the sound of a pipe organ through computer code, and requires a breathtaking 24 billion calculations per second to do so. 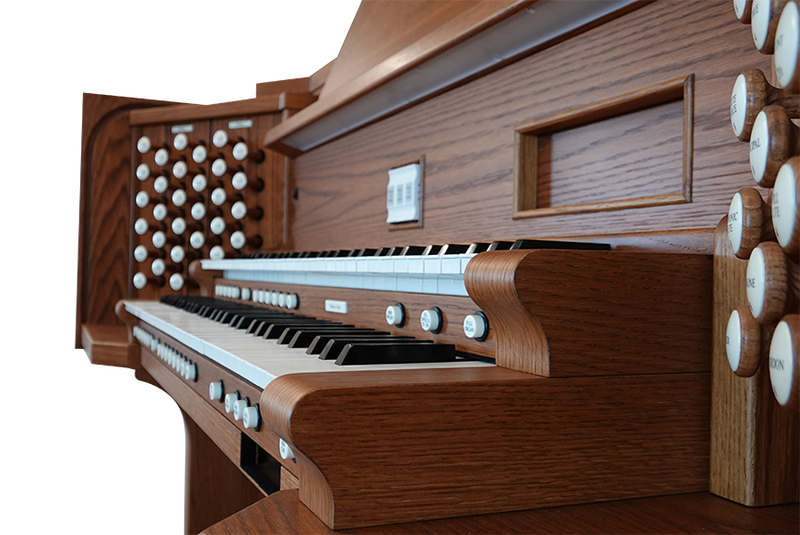 It uses what we lovingly refer to as physically modeled sound, which works in the same way a physically modeled movie creates an ever-changing picture; Physis® creates a three-dimensional acoustic image of thousands of pipes simultaneously. 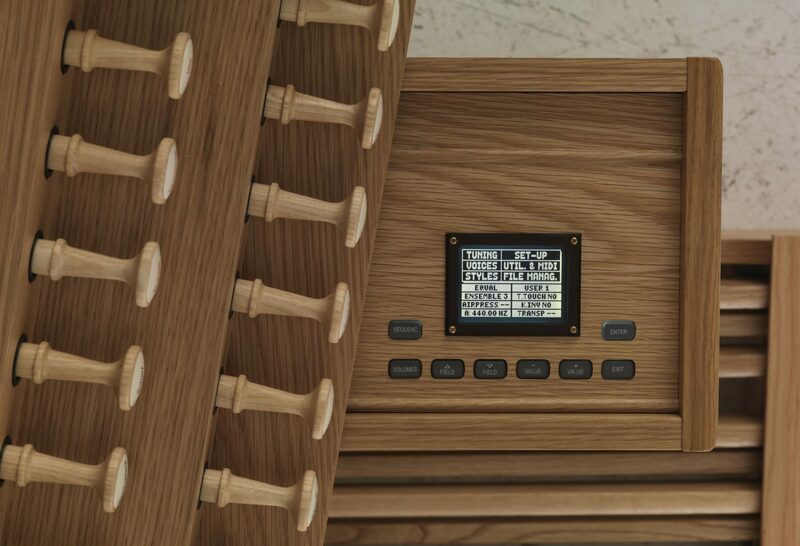 Through the use of complex, internationally-patented algorithms, Physis® calculates the physics of a flue, reed or bourdon pipe. 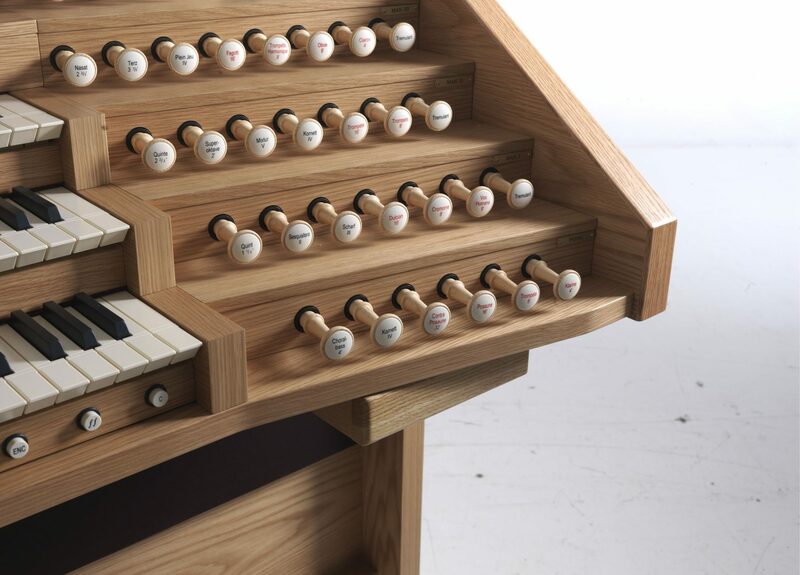 The result is essentially a living organ, changing in real-time, resembling any organ the player prefers. 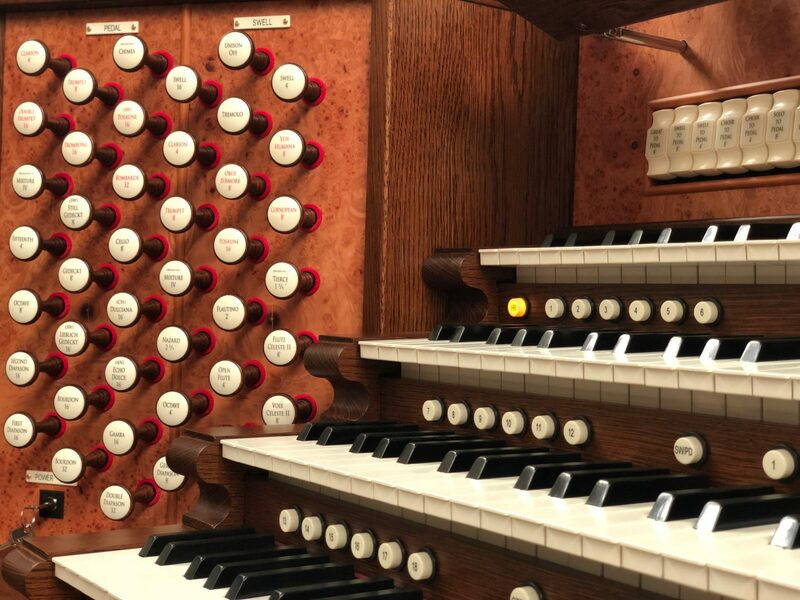 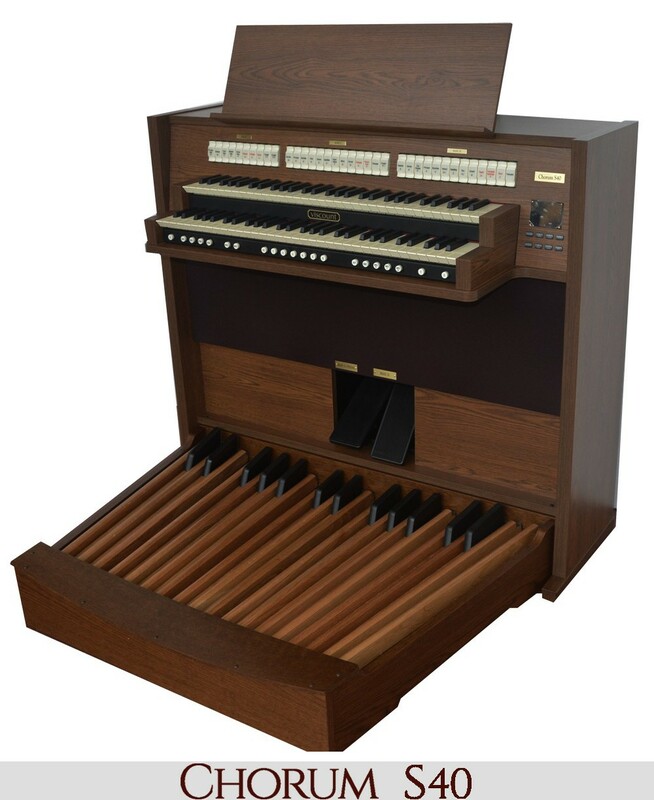 Our one true goal throughout the creation of the Physis system was to re-create the “spaciousness” that organists cite when playing a genuine pipe organ within a hybrid or digital organ. 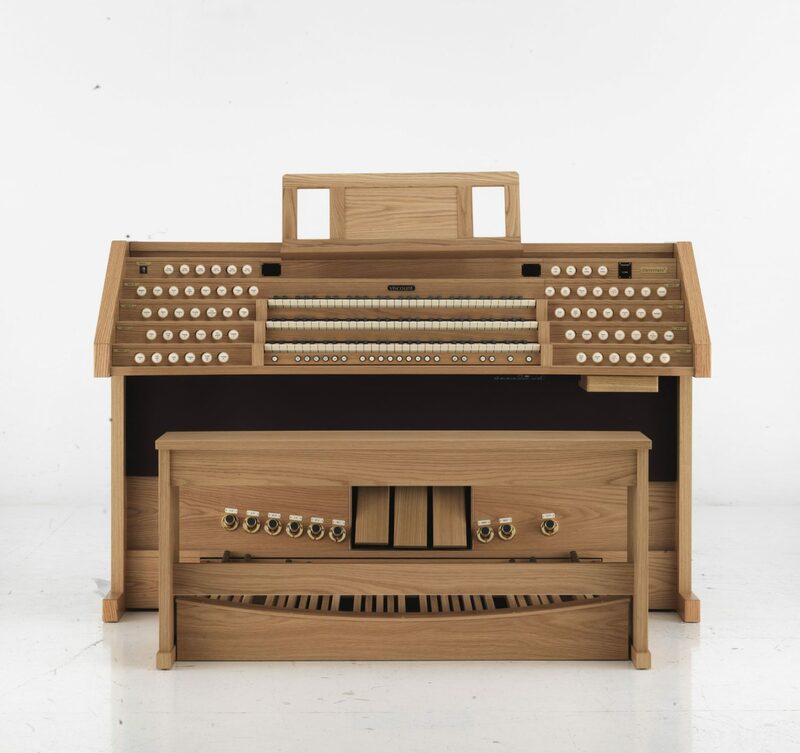 We wanted it to feel real, and by all accounts, we have succeeded in doing just that. 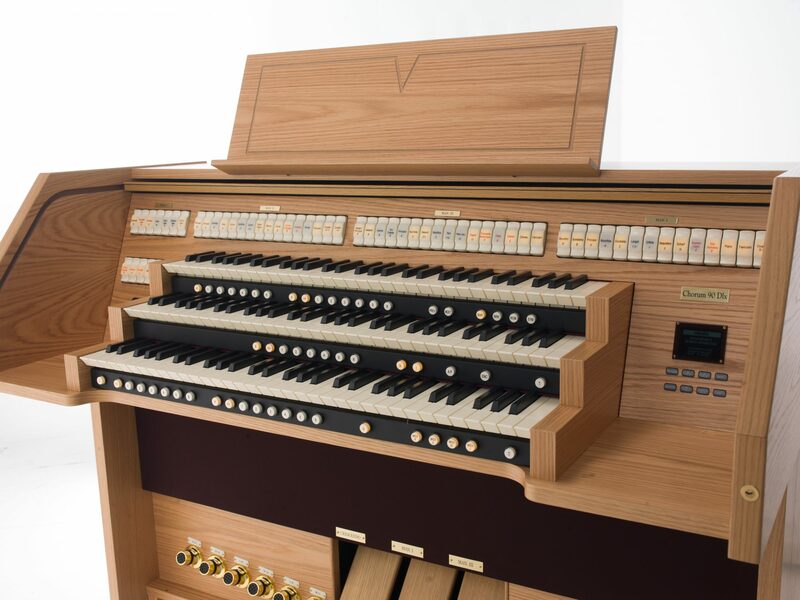 Viscount International is proud to officially bring the Physis® system to the United States through our UNICO, SONUS and Ouverture series digital organs. 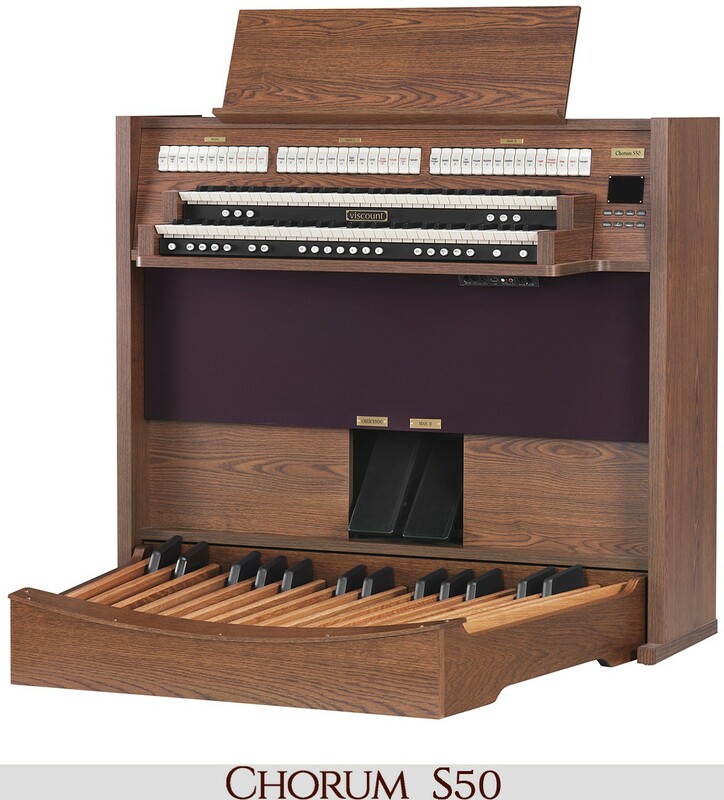 Get in touch with a regional sales representative near you today to learn more about the difference that a truly well-designed musical organ can make.